A Permanent Magnet Motor, 1269 A.D. PERMANENT MAGNET MOTORS Peregrinus (1269 A.D.) to Lee Bowman in 1954. Peter Peregrinus is credited with the developement of the first known and recorded permanent magnet motor in 1269. His original work has been translated from Latin and the work is on file at the New York City Public Library. The Peregrinus P.M.M. work remained dormant over the centuries until it was revived by Mr. Lee Bowman of California in 1954, who evolved a small scale working model. 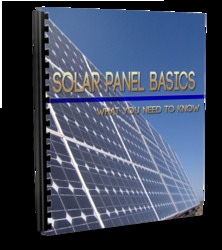 The device consisted of three parallel shafts supported in bearings within end plates secured to a solid base plate. 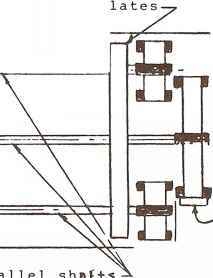 Three gears were secured at one end of each of the three shafts, at a two-to-one ratio, with one larger gear on the central shaft, as shown. At the opposite end, three discs were secured to the shaft ends with one larger disc on the central shaft, and the two equal size smaller discs on the two, outer shafts. The discs were also fixed at a two-to-one ratio, the same as the gear ratios at the opposite shaft ends. 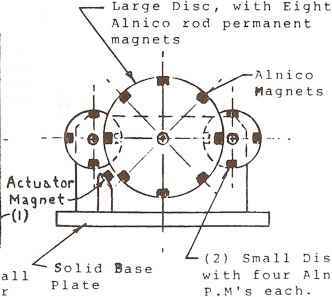 Eight Alnico rod permanent magnets were equally spaced on the one large disc, and four magnets each on the two smaller discs, so that they would coincide in position when the three discs were revolved. The elongated Alnico permanent magnets were placed on each of the discs so that they revolved parallel to the shafts, and their ends passed each other with a close air gap of about .005". When the discs were moved by hand, the magnets passing each other were so phased as to be synchronized at each passing position, as shown in the sketches. The operation of the magnetic device required the positioning of a single cylindrical permanent magnet which was placed at an angle relative to the lower quadrant of the end discs, as shown. This single magnet acted as the actuator magnet which caused the rotation of the disc by unbalancing the magnetic forces of the three magnetic discs. 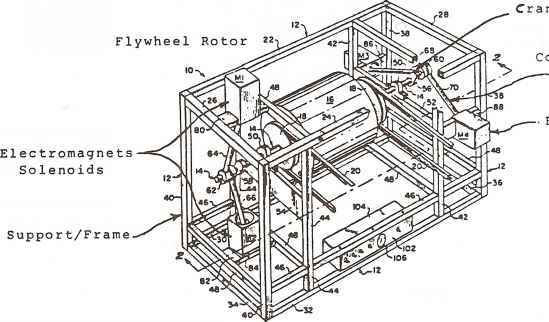 The Bowman magnetic motor was witnessed by several people including an electrical engineer who was impressed with its operation at the time of the demonstration. Although the Bowman device ahd received some exposure it never received any development interest and was eventually dismantled and destroyed, with no records made of its development potential.